Marco Ignoti is a versatile clarinetist, whose repertoire ranges from classical to contemporary music, with a special consideration for the music of our time. He constantly collaborates with composers of the contemporary music scene, with whom he likes to face new challenges and explore new sound horizons. 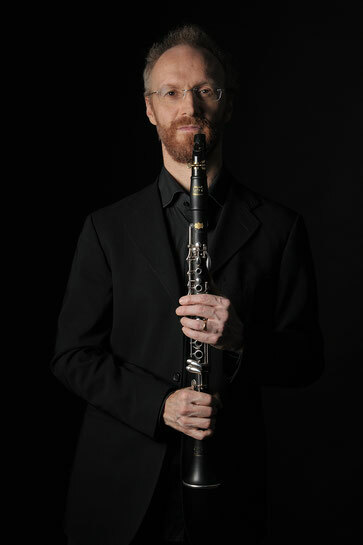 He is the clarinetist of FontanaMIXensemble, based in Bologna and of Syntax Ensemble, based in Milan. He has performed at important contemporary music festivals, like Biennale di Venezia, MICO, Traiettorie, Di Nuovo Musica and Mess Festival in Sarajevo, where he has played ensemble and solo music. He plays Patricola and Buffet Crampon Prestige clarinets and is a Ligaphone artist. Explore my website to know more about me, listen and see my performances and to be updated about my upcoming concerts.